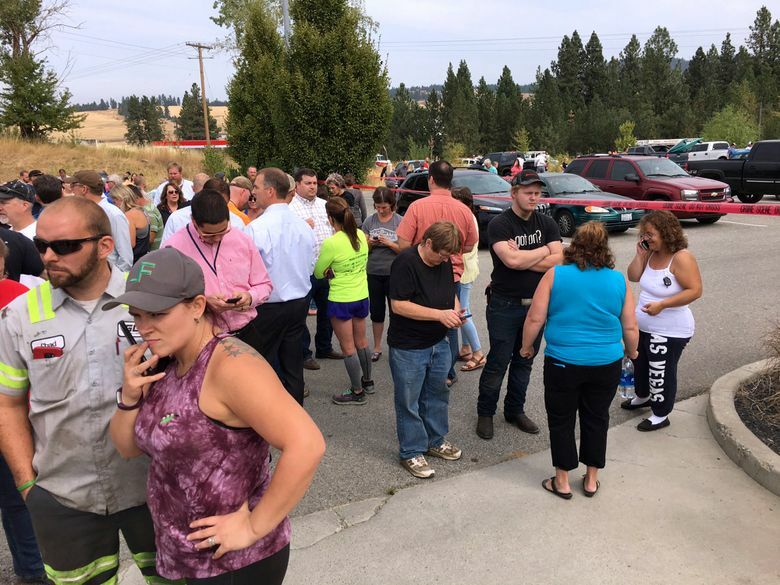 ROCKFORD, Wash. (AP) — Caleb Sharpe rode the bus to his high school in a tiny Washington state town, carrying a black duffel bag. 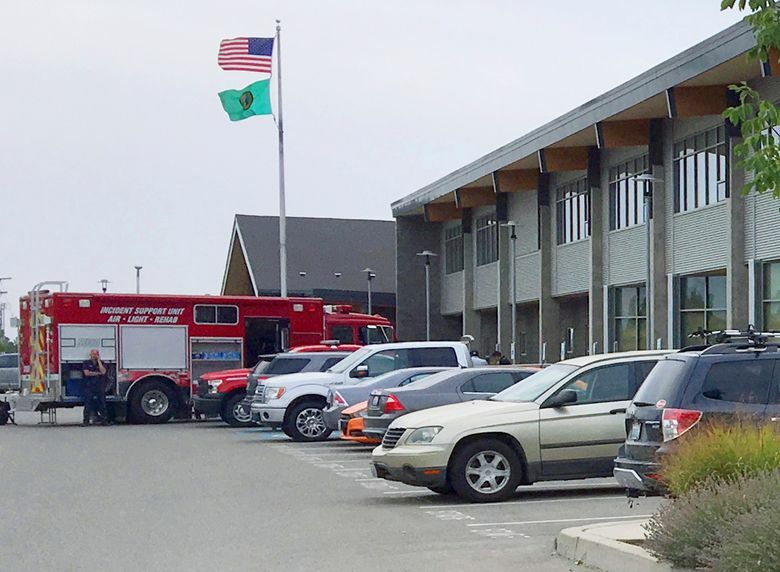 The 15-year-old walked to a second-floor hallway, pulled an assault weapon from the bag and tried to load it, authorities said. It jammed, and a classmate walked up. Sharpe pulled a pistol from his coat pocket and shot his classmate, also 15, in the abdomen and then in the face, killing him, according to the documents. He then walked down the hallway, firing at other students or into the ceiling, authorities say. 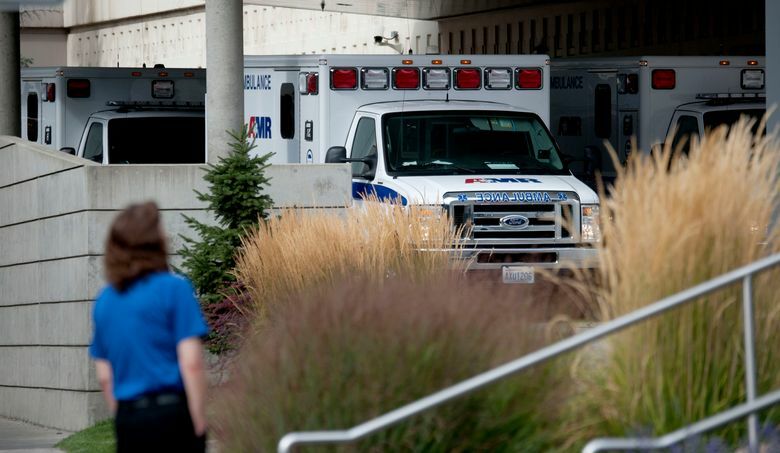 Three female students were wounded but were expected to survive. Sharpe told police that he had been bullied by the boy who died but did not target him specifically. 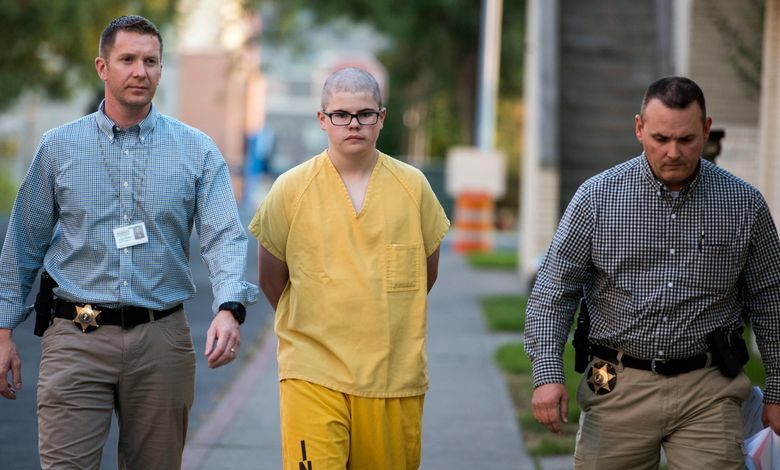 “Instead he’d come to the school to teach everyone a lesson about what happens when you bully others,” the documents said Sharpe told investigators. 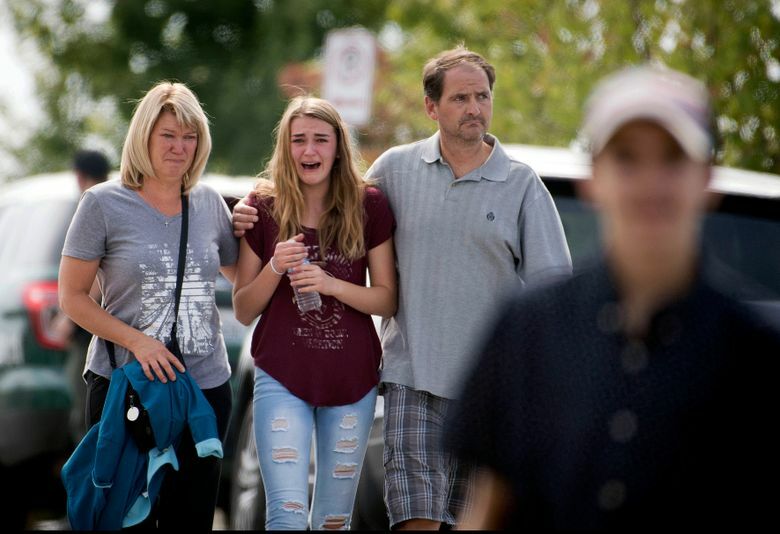 The shooting Wednesday at Freeman High School in Rockford came after troubling behavior by Sharpe that the documents and his classmates detailed. They say he brought notes to school about doing “something stupid,” was obsessed with past school shootings and posted videos online that showed him playing with guns. 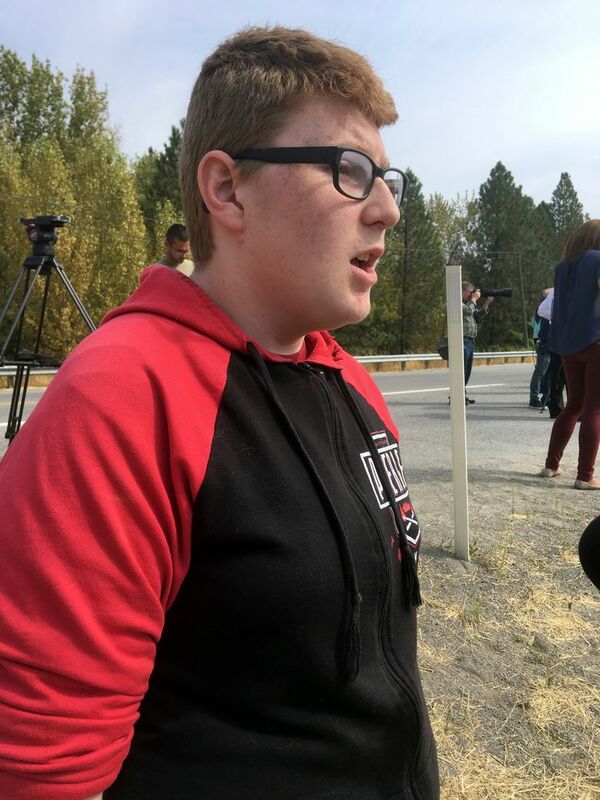 Sharpe, a sophomore, also had been meeting with a school counselor over suicidal thoughts and had left a suicide note at home for his parents before the shooting, an investigator for the Spokane County Sheriff’s Office wrote in an affidavit. 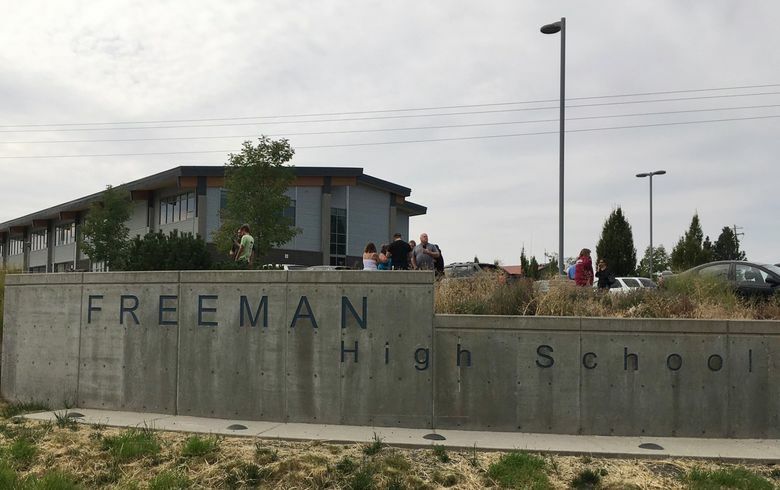 Freeman High School, which has 300 students, has not responded to calls for comment on how they dealt with Sharpe’s behavior outside of the counseling for his thoughts of hurting himself. The Associated Press doesn’t typically name juvenile suspects but is doing so because of the severity of the accusations and because Sharpe’s name was released in public documents and was widely used in local media. His family asked for prayers for those involved as well as for privacy in a statement Thursday. The teen took the weapons from his father’s gun safe, to which he knew the combination, authorities said. He kept firing the handgun, striking three students, until it also jammed, the documents say. He dropped it and surrendered to an approaching janitor, Joe Bowen, who ordered him to the ground and held him for authorities, the records said. Spokane County Sheriff Ozzie Knezovich called Bowen “a true hero” who stepped into the line of fire. Sharpe was arrested and has yet to make an appearance in juvenile court. Sharpe is shown in social media videos he posted online playing with guns – videos that some of his classmates were aware of. In one video, Sharpe and a friend display several guns, including what appear to be airsoft weapons and one actual rifle, and act out a scenario where they search for an imaginary neighborhood drug dealer. He also had brought notes earlier in the school year, saying he was going to do “something stupid” and might get killed or jailed, according to classmate and friend Michael Harper. Some students alerted counselors, the 15-year-old told The Associated Press, but it wasn’t clear what school officials did in response. Asked if warning signals had been missed, Knezovich said, “They are always missed” and that the school should not be blamed. The sheriff’s office had received no advance information about Sharpe, he said. The student who was killed, a 15-year-old sophomore, was still mourning the unexpected death of his father, who was crushed beneath a motorhome he was working on in June. 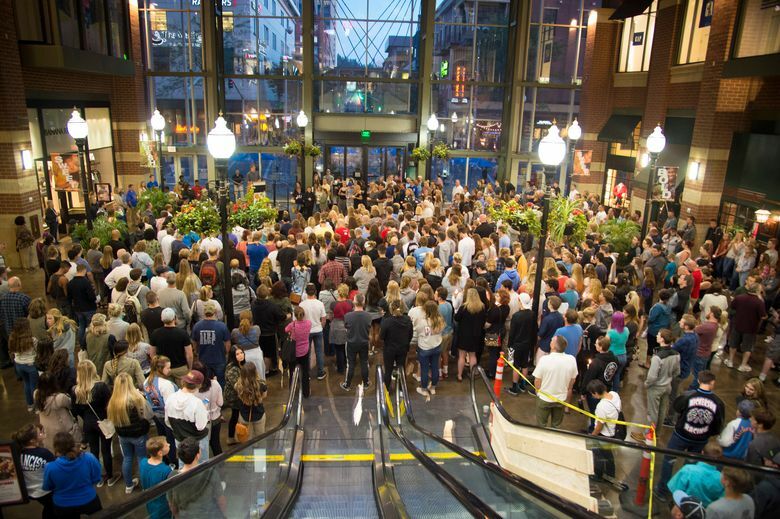 “Half her family is gone,” Knezovich said of the victim’s mother. Harper said Sharpe had many friends, calling him “nice and funny and weird.” He also said the teen was obsessed with other school shootings and watched many documentaries on the crimes. “It looks more like he was enamored of the school shooting culture,” Knezovich said.